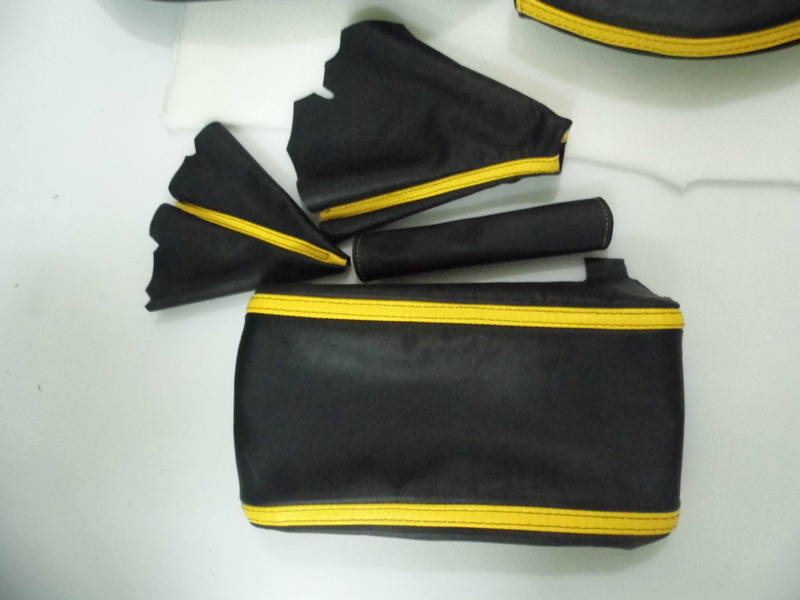 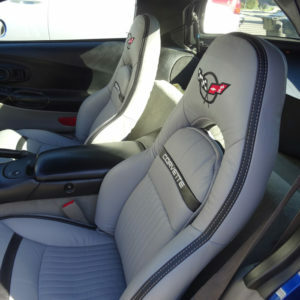 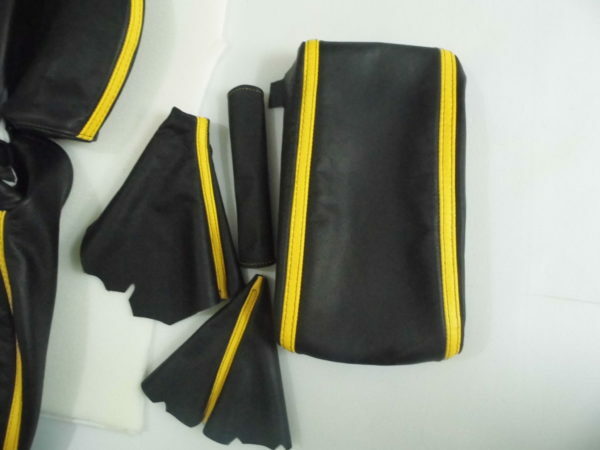 This listing is for Front Pair of Seat Covers made in black synthetic leather with yellow stripe on the edges, black double top stitching, black corvette lettering and custom C5 flags on the head rests. 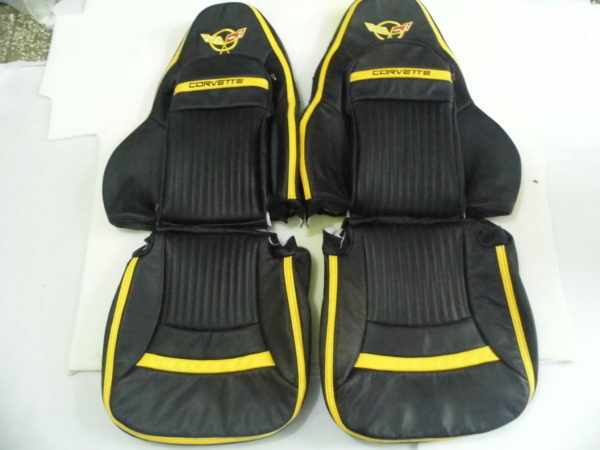 You can add a 4 piece matching boot kit for an additional charge of $75 by selecting the option mentioned below! 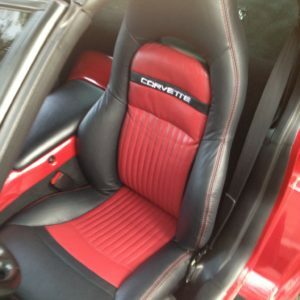 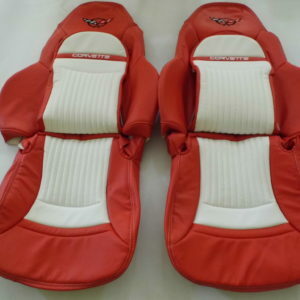 Will fit on both sports and standard style seats (please select the correct style in the options below).